Looks like Google will be sunsetting the old version of Google Analytics in around 3 months. These changes should be very nice for everyone. I really like the new Google Analytics platform and everything that it has to offer. I don’t know if you have used the customize feature or not but it’s pretty awesome how you can customize each website and save the way it looks. If a client wants something specific shown to them you can save that in the dashboard so that you client can login and see that at anytime. 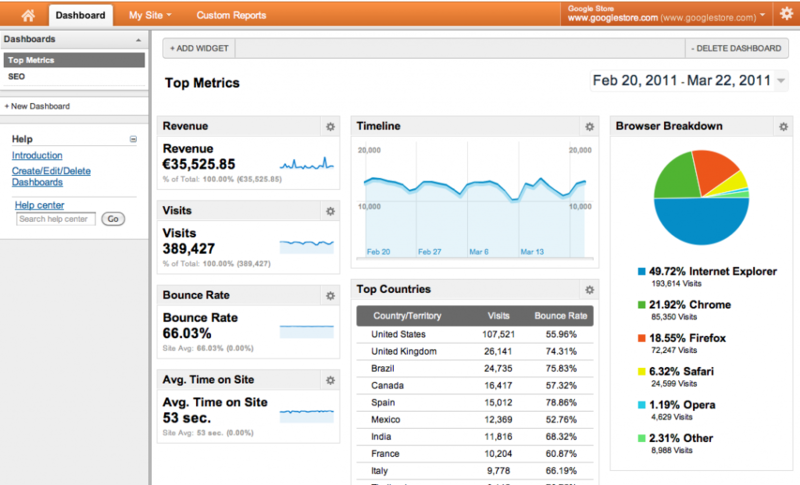 Below are new changes in the New Google Analytics dashboard and system that we need to be aware of. Make sure to enter in all scheduled emails into the new system as in January everything that you have in the old system will be deleted. I wish they would just transfer over everything as it’s pretty easy for them to do and a ton of people are going to be pissed but we all need to be aware that these will be gone in 3 months. Make sure to check out the Tablets section, it has a sweet new visual toggle as shown below for “All”, “High-end Mobile” and “Tablet” ads. The email feature will now let you select which devices you would like emails about. You can now filter out mobile data or create an email specifically for mobile traffic. Note that this feature is not available yet to most users. This feature should be available in your Google Analytics account in the next 3 weeks. Goal Flow Tracking is found under the Goals subsection of conversions and under the reporting tab. You can view different nodes and drill down important information about your account. It will show you the funnel of how many people dropped out of your cart with a mini node pie graph. You can zoom in and zoom our using this feature.